Right before his Coachella performance, Mr Eazi joined budding Ghanaian artist, Kwesi Arthur on the tempestuous love ballad Nobody, the first single off the second volume of his coming Mixtape, Live From Nkrumah. On the catchy and relatable acoustics driven love ballad, Mr Eazi and Kwesi Arthur take turns to note their intentions for their muses while wielding lyrics that come across as corny nestled comfortably in the pulsating instrumentals. 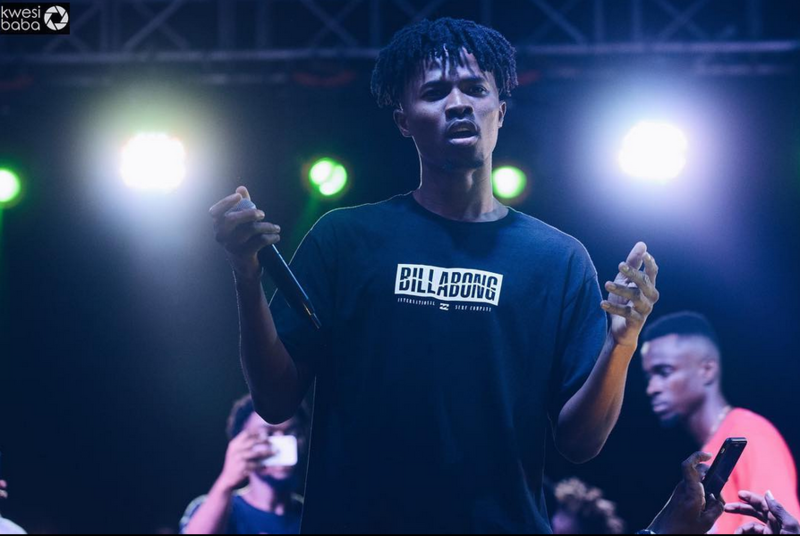 Kwesi Arthur is not an industry veteran but his knowledge and awareness of the needs of his audience is evident, even on Nobody and this sets the pace for the second volume of Live From Nkrumah, breeds anticipation and appreciation of his undebatable talent.